RM Hooded Jacket Just $21.99! Down From $85! You are here: Home / Great Deals / RM Hooded Jacket Just $21.99! Down From $85! 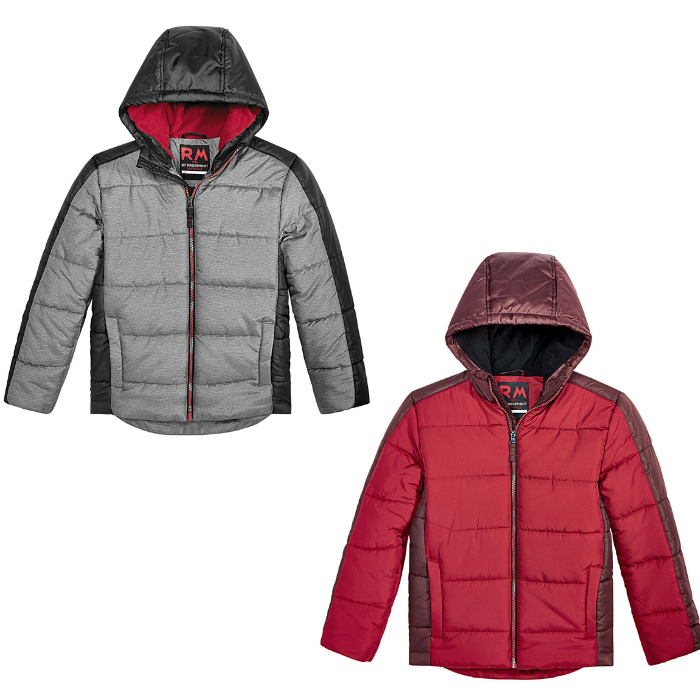 RM 1958 brings him warm, cozy style for chilly days with this hooded, colorblocked puffer jacket in a water-resistant design.